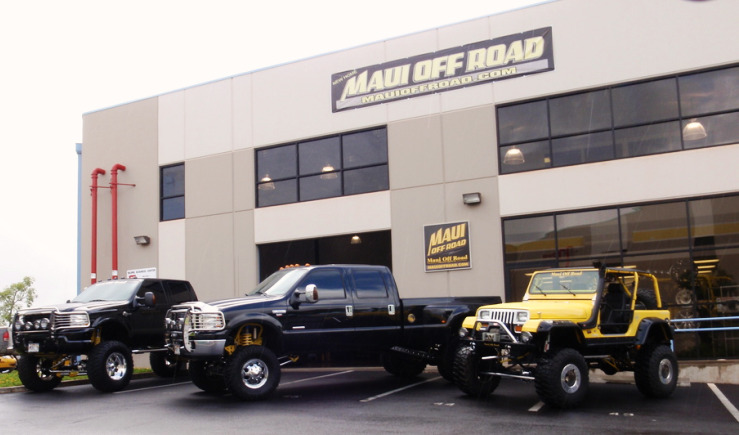 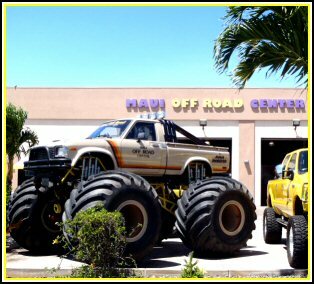 Maui Off Road Center wants you to be a satisfied, loyal and ​long-term customer. 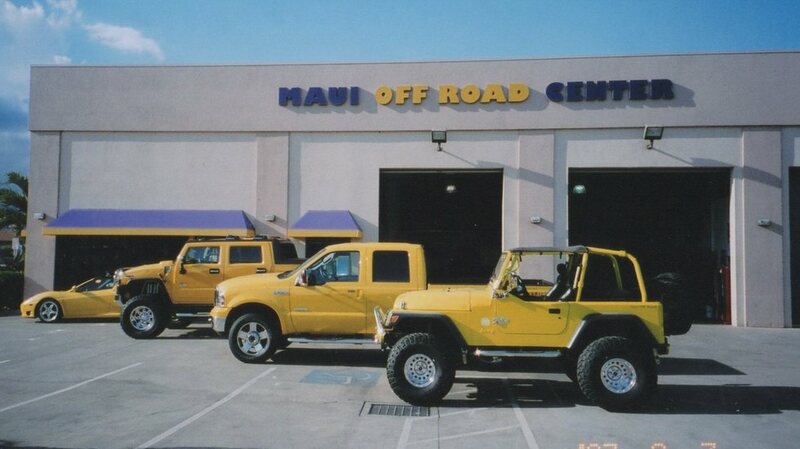 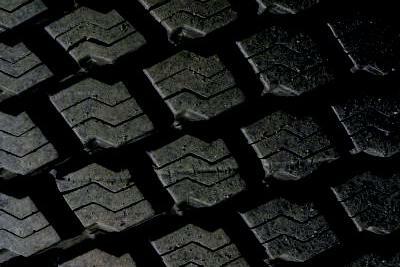 Your business is very important to us. 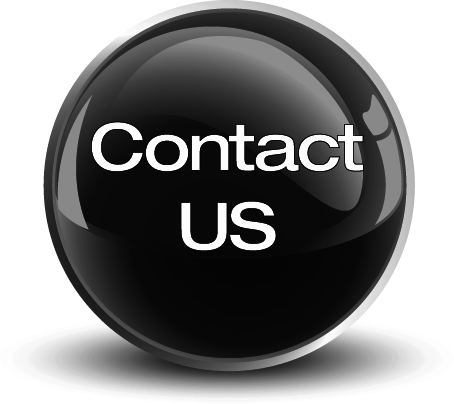 Our staff is ready to ​handle all of your questions so contact us today!